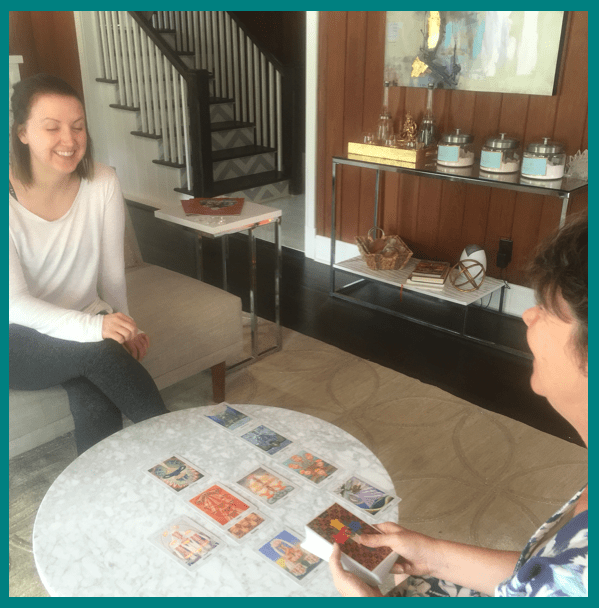 A tarot session will lift you out of the noise of daily life and reconnect you with your inner guidance. Readings show you how to navigate change, where to focus energy and how to move through the cross-currents of daily life. 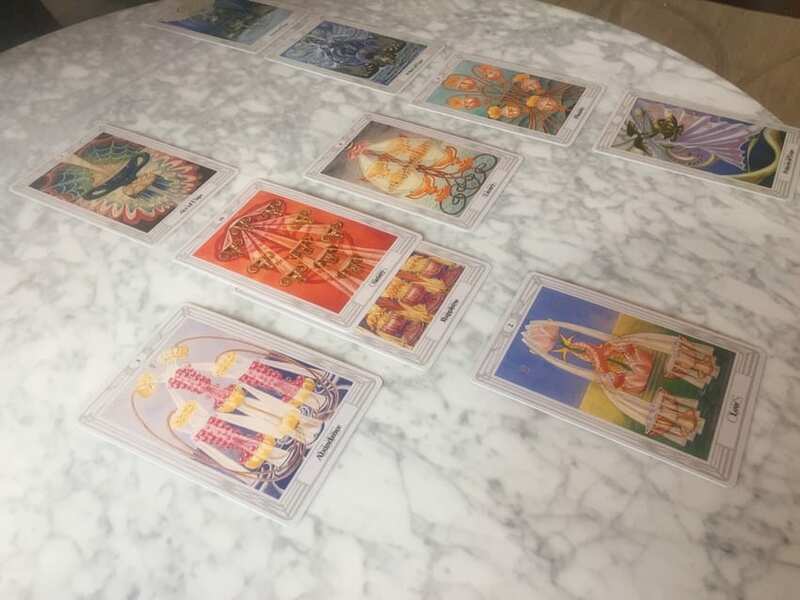 Elemental Tarot is practiced which establishes an understanding of the connections between heart, mind, body, and your inner fire that currently impacts your well being. Our tarot readers are sought after for holding space for their clients and accessing messages that want to be known. You may book an appointment by phone at 904-381-8686 or on our website (https://www.secure-booker.com/seventhwonder/MakeAppointment/Search.aspx) under Intuitive Services.